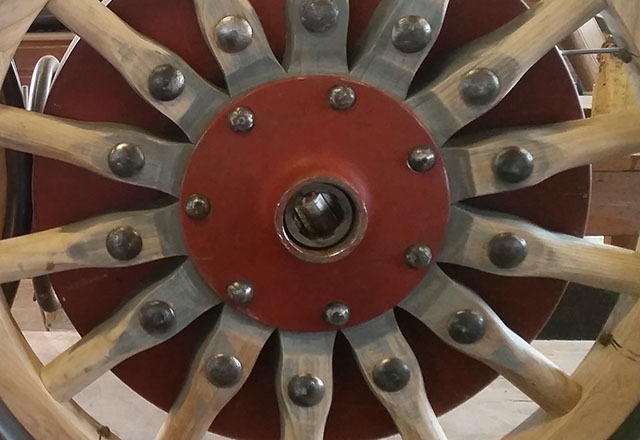 At our workshop in Colyton, Devon, we have been producing fine quality wheels for over 40 years. In that time we have produced many wheels, for every purpose imaginable. 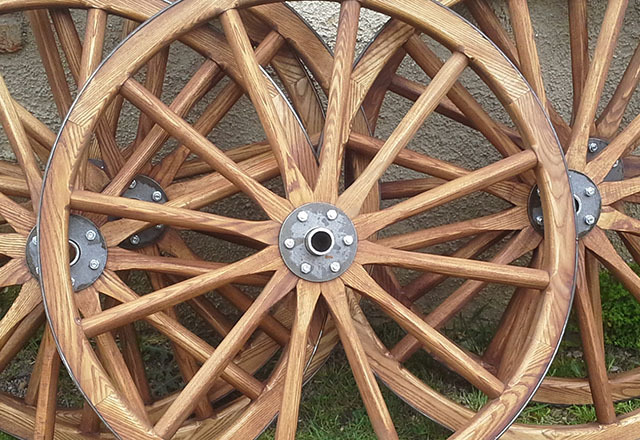 Wheels are made to order, or remade during a restoration project. We can also supply and fit rubber for wheels. 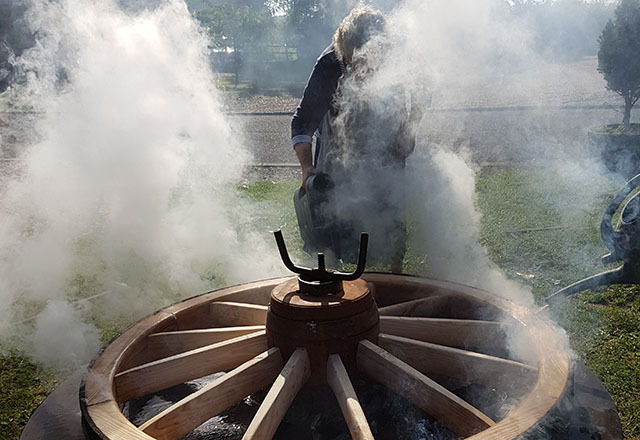 All wheels are made in the traditional manner, all are hot bonded and with the correct care will give years of trouble free service. Military type 200 artillery and 45a artillery pattern wheels are also produced. All work is carried out in house, with the skill and dedication that has been passed through generations of wheelwrights.